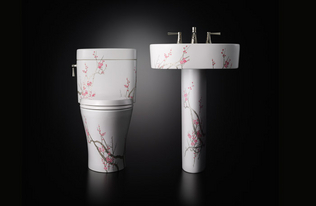 Our web site is designed to give you ideas and inspiration for your bathroom and kitchen renovation project. Tell us what your current project is. 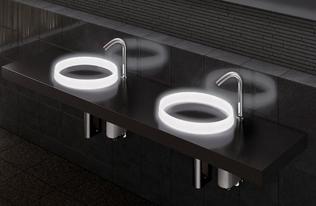 The Luminist™ Lighted Round Vessel Lavatory has new contemporary design, if you are interested please give us a call. around springtime in your home.